When you are driving your vehicle, reaching your destination safely is the number one priority. Goodride manufactures quality tires that ensure all-season safety as well as optimal handling and stability in any conditions. 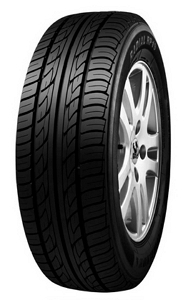 We offer several tire models for your passenger car or minivan, all engineered to ensure confident driving. Special design techniques, reinforcing agents, and tread compounds ensure that our tires will provide reliable performance on the road over many miles. Whether your needs are daily commuting, long-distance trips, or anything in between, car & minivan tires by Goodride are ready for any job you have in mind. Featuring a variety of pattern designs and technologies, Goodride tires cover a wide range of applications, ensuring optimal handling precision, driving stability, and steering traction. 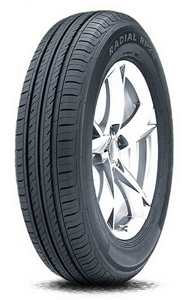 Add in low-noise operation and ultimate ride comfort and you’ll get a perfect tire for your car or minivan. 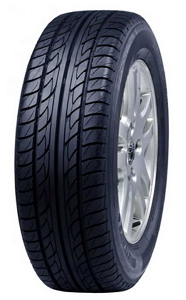 Goodride tires for passenger vehicles also deliver improved water drainage performance for excellent wet road grip. 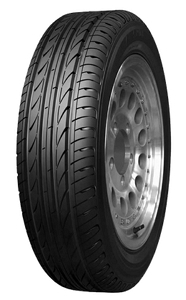 How long the tires are intended to last is an important factor for drivers too. 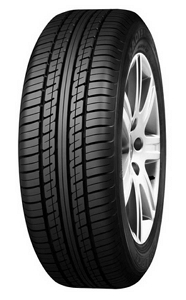 Our tires are made using present-day technologies for longer service life and balanced wear. 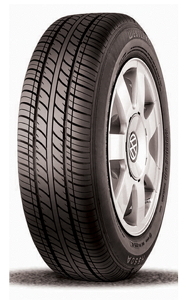 Some tire lines feature advanced Silica Tech for low rolling resistance and, as a result, better gas mileage. Whatever tires you need, you can always rely on Goodride, the manufacturer that has been expertly building tires for almost half a century. + Super mileage compound provides best value with 25 % longer tire life compared to available products. + Wider tread width provides comfortable riding and excellent traction on both dry and wet roads. Good tires for the price. Perform well during maneuvers, I didn't notice anything like drift or wandering. Wet weather performance is good too.